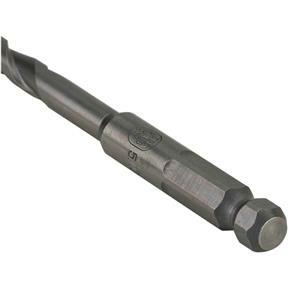 Hex shank bits provide superior holding power over standard round shank bits. 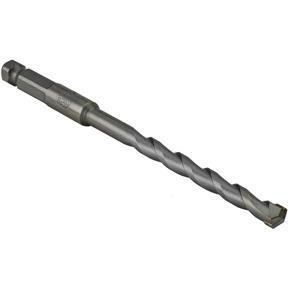 Individual hex shank hammer drill bits are available in the size that is right for you or buy them by the set. (See H2637, H2638, H2639). Requires 1/2" drill chuck.